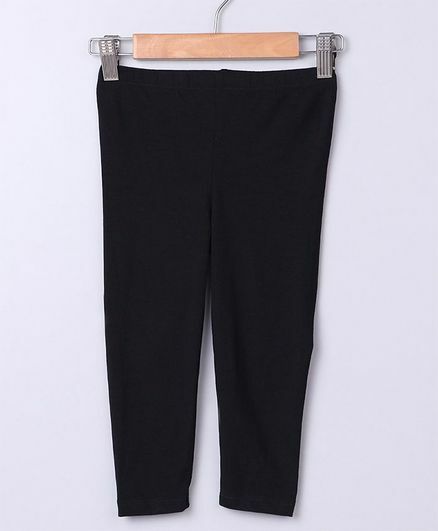 Update their basics collection with this leggings from Beebay. The effortless pull-on design features an elasticated waist for a comfortable fit.Pair with a tee and shoes to complete the look. Styling Tip: Pair with a tee and shoes to complete the look.